Bruyère is using tablet computer games as brain training tools for patients with Mild Cognitive Impairment (MCI). These games are based on the popular games Sudoku and Word Search. These games are designed to give the player hints as they progress through the game. These hints only appear if the game detects the player is having trouble finding a word or placing a number. As the patient processes a hint, the games collect data on the patient’s reaction times and attention to task. 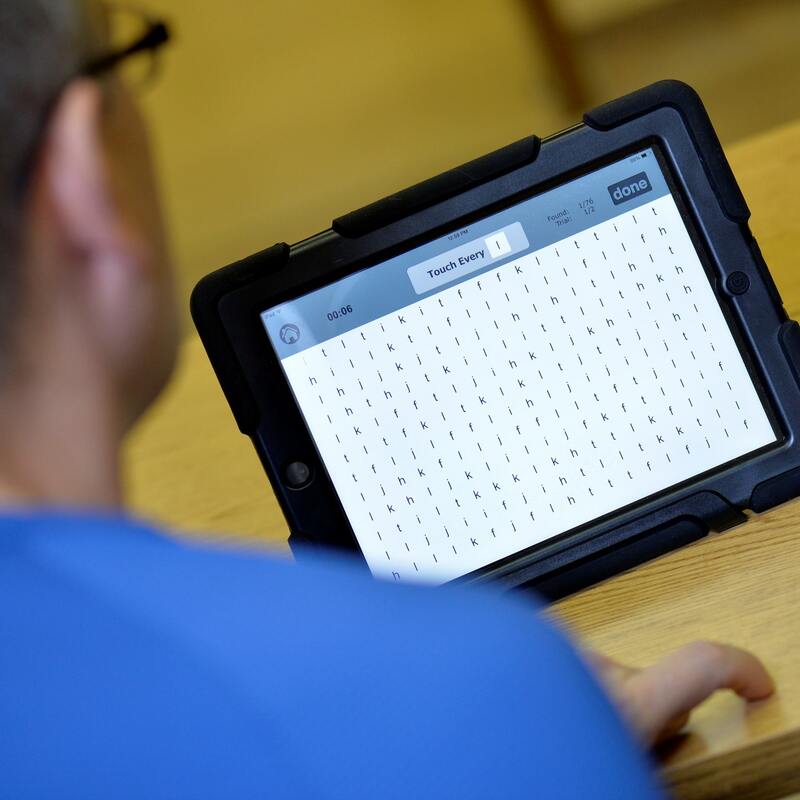 The WordSearch game also collects information on the patient’s language-processing ability. The Sudoku game collects information on the patient’s complex reasoning and processing abilities. Researching memory through digital word search and Sudoku puzzles.